Accreditation creates a promise to students, employers, and the community that Normandale Community College meets or exceeds national standards for development of curriculum, quality of faculty, and support for the student experience. 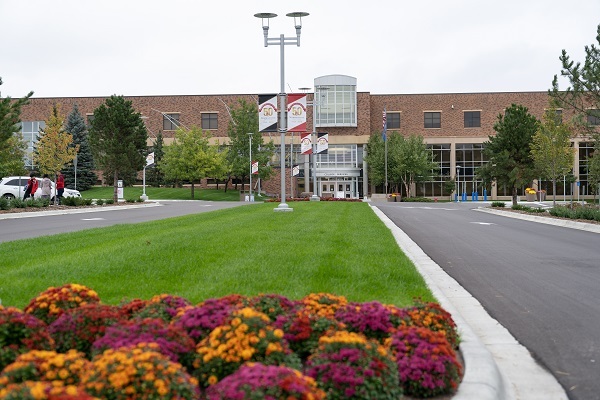 Normandale is accredited by the Higher Learning Commission. Since 2007, the College has maintained its accreditation through the Academic Quality Improvement Program (AQIP), an alternative process based on continuous quality improvement. To access information on AQIP at Normandale, click here. Below are the agencies that accredit the college and several of our programs. A contact name is provided for more information or to see accreditation-related documents.